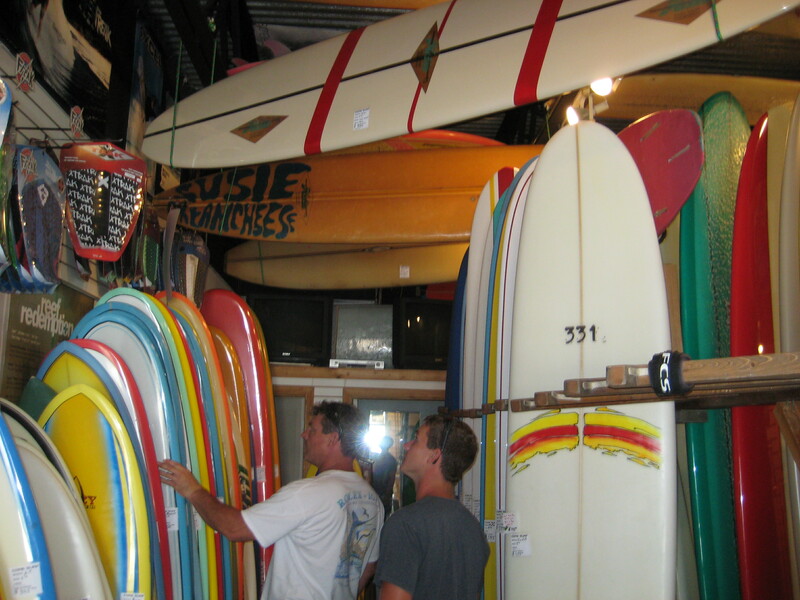 Visited The Core Surf Shop in Cocoa Beach. 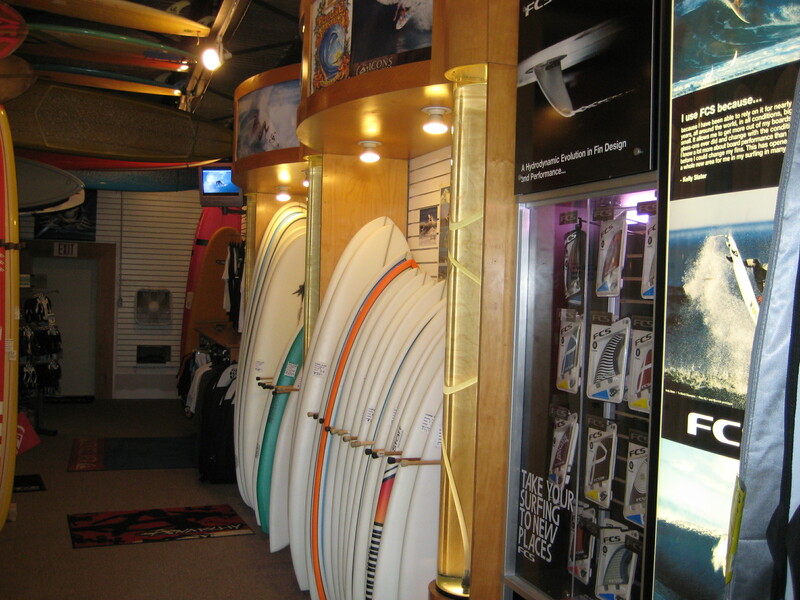 At old location of Cape Surf. 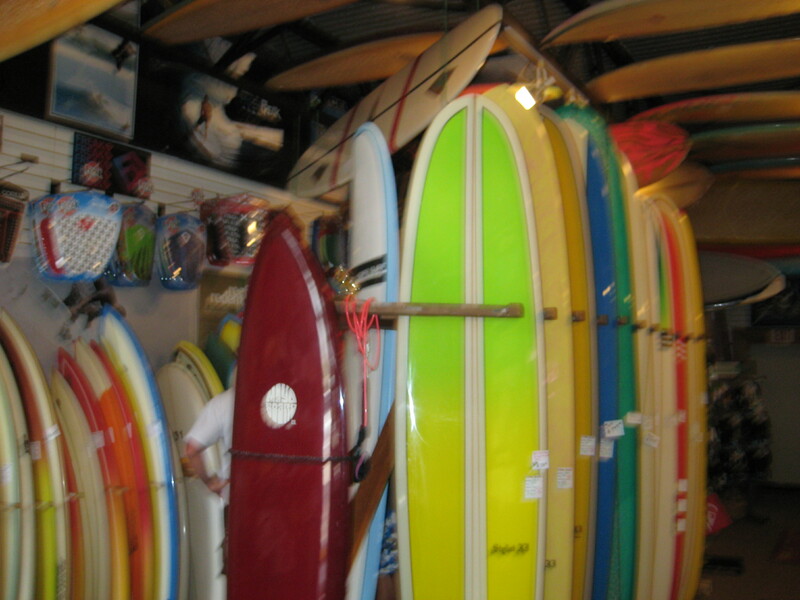 Dennis has a great inventory of boards and all of the accessories needed. Good rental prices and great hours. 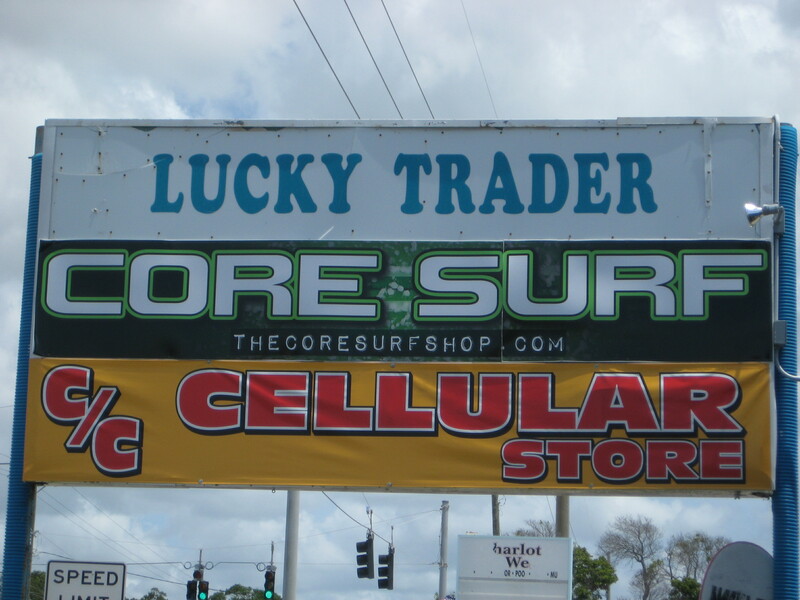 Just a nice local shop to visit and shop at. 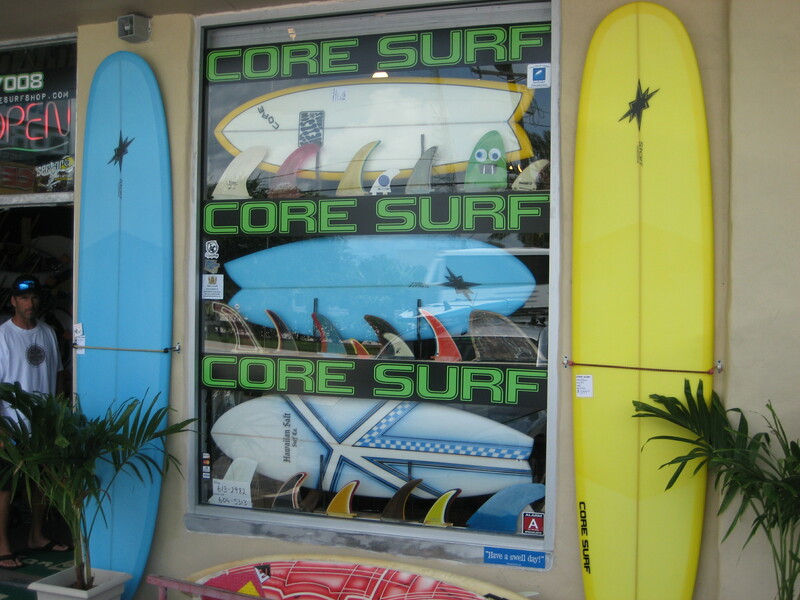 This entry was posted in Surf Shops and tagged Cocoa Beach, Core, Surf Shop. Bookmark the permalink.